Montgomery Investment Management is owned by its staff and was founded in 2010 by Chief Investment Officer Roger Montgomery, following a successful career as an analyst, strategist, fund manager and public company chairman. He is also a best-selling finance author. Together with CEO David Buckland and Head of Research Tim Kelley, they bring to bear more than seven decades of business, investment and financial market experience, knowledge and relationships. Montgomery is a team of 21 highly experienced and focused individuals dedicated to the twin goals of sound stewardship and personal service. In 2016 Montgomery won the prestigious Emerging Fund Manager of the Year award by Money Management and Lonsec. 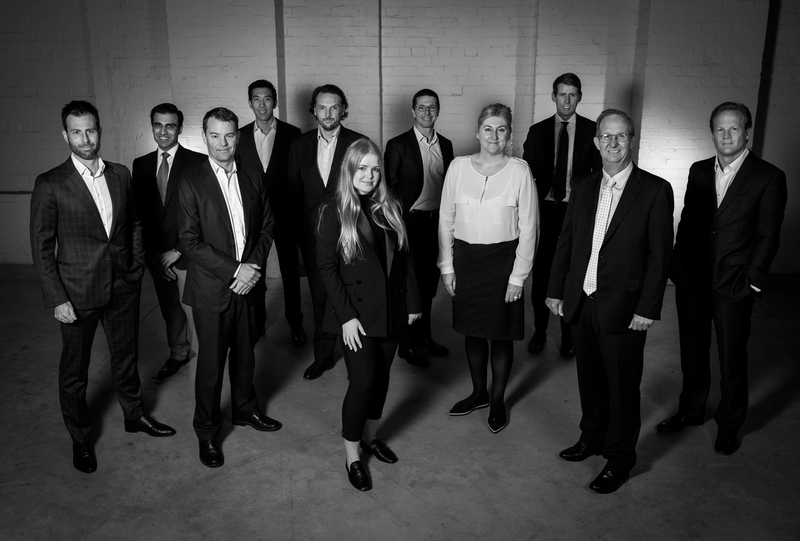 Montgomery team members appear regularly in the media and press, including the ABC’s Midday News and Statewide Drive radio program; Ross Greenwood’s Money News program on 2GB and Sky News Business Channel’s Your Money Your Call, Switzer TV and TICKY with Ticky Fullerton. Browse the media library here. one of the nations smartest and most successful value investors. ONE OF AUSTRALIA’S BEST-REGARDED STOCK MARKET INVESTORS.